Weather, age, and road usages- is the three headed monster that George County’s Road Departments face off against every day. 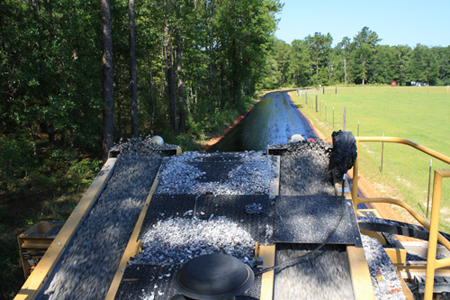 The County’s Road Departments are responsible for street repairs, drainage maintenance, right-of-way roadway maintenance, and new road construction projects. Your district’s supervisor works closely with his road manager each day. 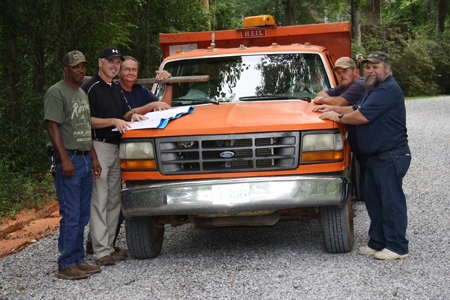 To inquire about road maintenance or future projects, call your Supervisor at 601-947-7506.